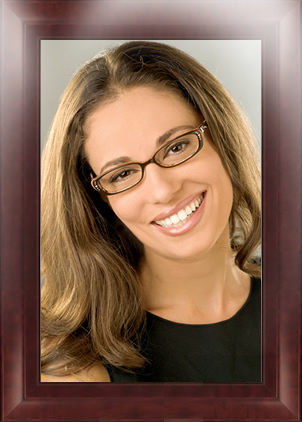 Jordan Eyewear, Inc. is a family owned and operated frame distributing company based in DeLand, Florida. Since its humble beginning in 2001, the company has gained a reputation as one of the most exciting new eyewear companies in the country. The company’s philosophy of providing fashionable, high quality frames at affordable prices has never been compromised, and this will continue to be the company’s core mission. Jordan’s second-to-none customer service stems from the Jordan family’s stubborn belief in taking care of its customers by putting the emphasis on people first before business. Giving our customers that genuine feeling of truly being cared about when doing business with Jordan Eyewear is what the company is striving for and everyone at Jordan eyewear is committed to keeping this spirit alive and well, well into the future.